Why should you join the MAPS Advanced Certificate in Tourism Management? It offers the quickest route to completing your Associate Degree and Bachelors Degree after completing your O’Levels. High quality lecturers – bringing tourism management theory and practice to life. Specifically designed to provide foundational knowledge of tourism management, supporting career growth in a range of tourism-related job roles. The qualification provides learners with the knowledge and skills required for starting or progressing through a successful career in a broad range of tourism and tourism management positions. 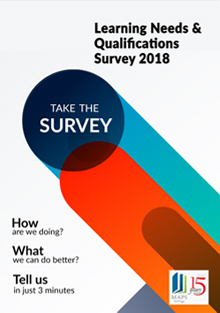 The qualification also enables learners to progress onto undergraduate degree level qualifications (MNQF Level 7) in business or tourism-related areas. 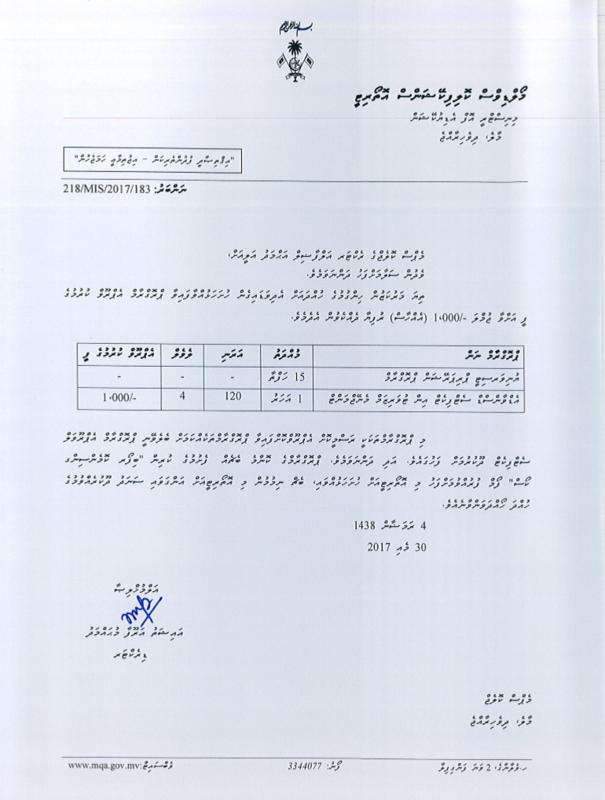 All subjects are assessed by time constrained written examinations. Some subjects also include assignments and presentations. 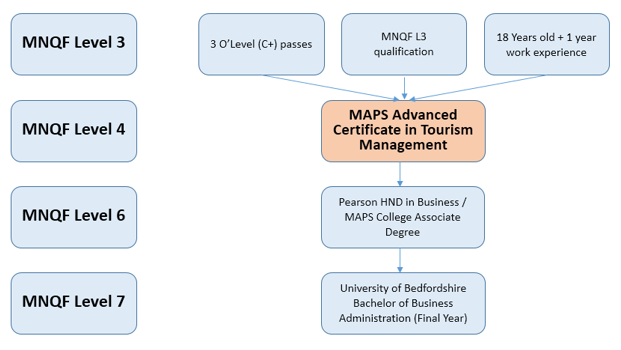 Students who complete the MAPS Advanced Certificate in Tourism Management may use it as a standalone professional qualification or progress on to the MAPS Associate’s Degree (in Business Management, Accounting, Marketing or Human Resource Management) as shown below.